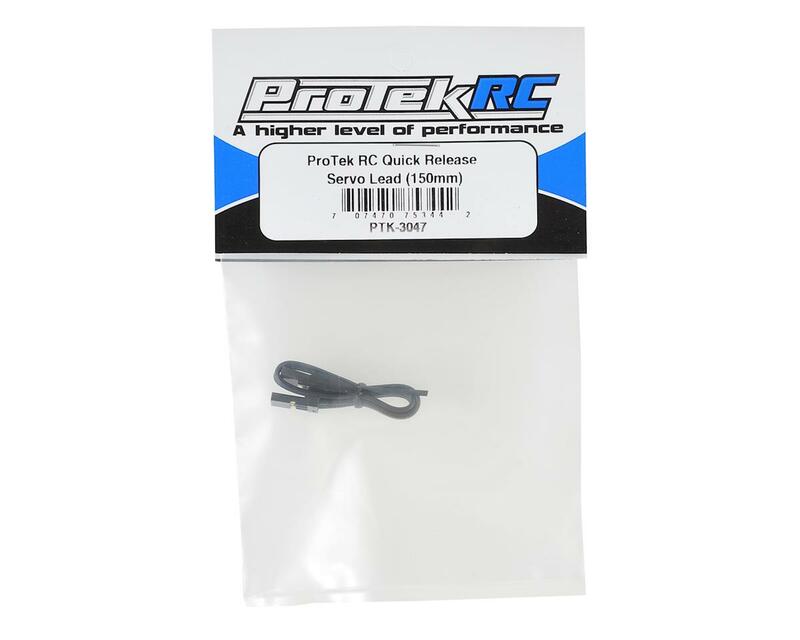 This is a 150mm long ProTek R/C Quick Release Servo Lead. 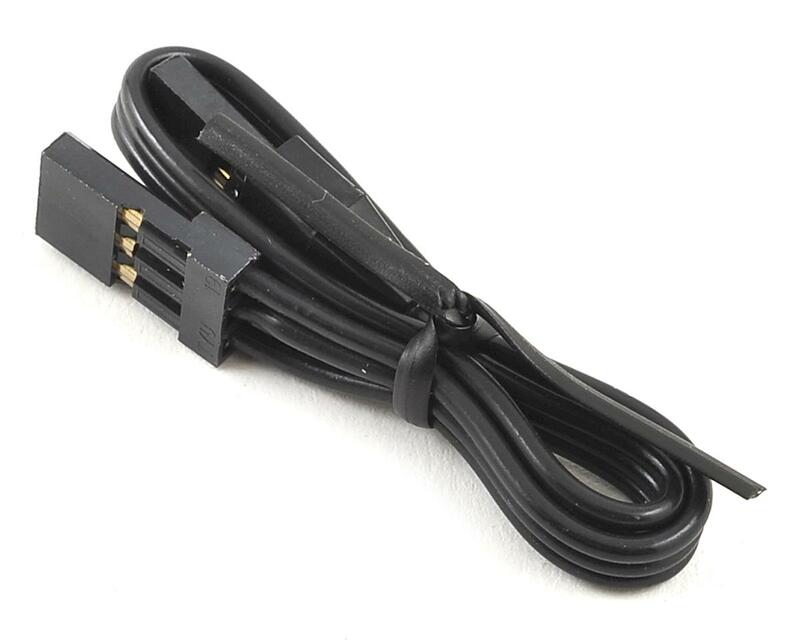 This stealth black detachable servo lead features 22awg wire and gold plated connectors. Compatible with the ProTek R/C 170SBL, 170TBL, 270SBL and 270TBL Black Label servos.